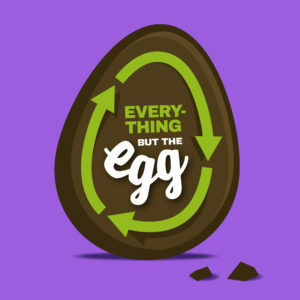 Want to recycle this Easter? It’s simple all you need to know is…Everything but the egg. That’s right, you can recycle all your Easter packaging in your home recycling bin, the Easter egg box, the plastic and the foil! All you need to do is make sure it’s clean, dry and there are no sweet and chocolate wrappers. We all want to keep our waste to a minimum and if you’re looking for some alternative gift ideas to chocolate then we’ve collated some great ideas for you over on our Pinterest board, where you can even find out how to regrow carrots from their tops! 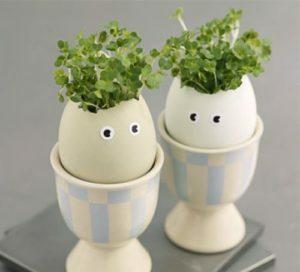 Click here to find out how to grow your own cress heads. 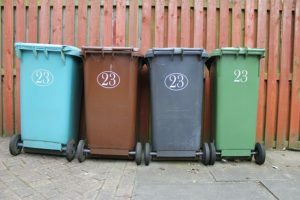 Don’t forget to check with your local council bin calendar to see if there are changes to collections over the Bank Holiday weekend.